Quotations about Ashanti. Quotes to stimulate mind and drive action! Use the words and quote images to feed your brain inspiring things daily! Basically, when I was filming John Tucker the guy that I was seeing for two years was cheating on me. Sophia, Ashanti, and Arielle really became the same girls they are in the movie, and we became best friends. They were there for me so much. We got to do a few things with President Clinton. 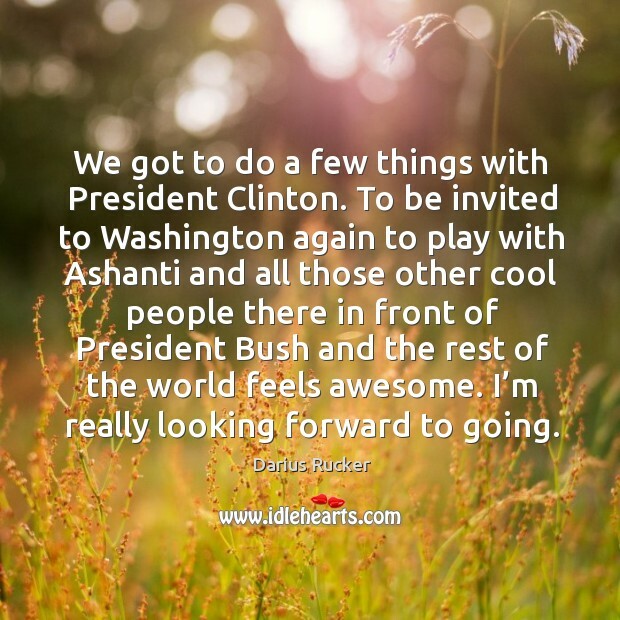 To be invited to Washington again to play with Ashanti and all those other cool people there in front of President Bush and the rest of the world feels awesome. I’m really looking forward to going.